I have received some anxious correspondence from worried parties (mostly those related to me), so let me assure the reading public that I am alive, and well, and working away. I have a number of projects I’m working on currently – all at once, and in spurts. 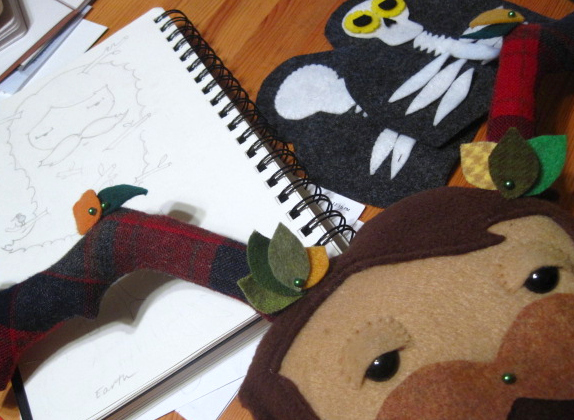 More info to follow, as my deadline for Plush You! is around the corner, and my next big crafty event is in November, which means a ton of new designs are on the way. Stay patient, loyal followers, and stay classy. Your efforts will not be in vain.